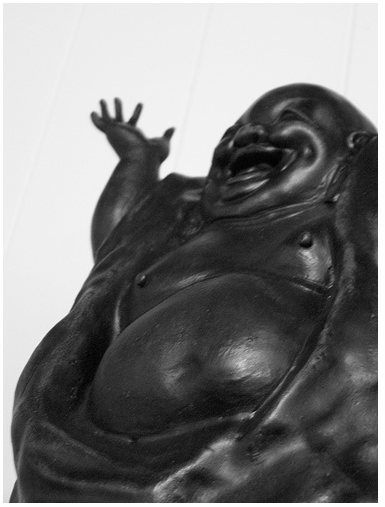 No one, not even bikram fanatics, enjoys these hot and humid New York City weekends. But where can you go for relief? Check out Breathe Inn in the Catskills (about a two hour drive from the city). 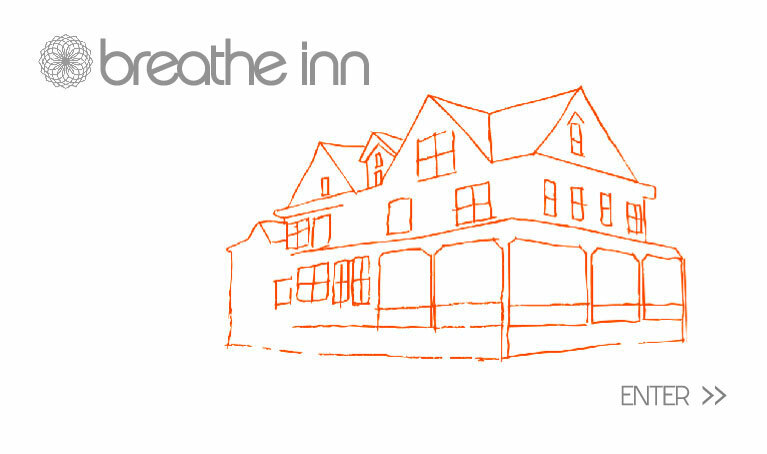 The Breathe Inn touts a heated outdoor pool, deluxe sauna and a yoga studio for private use or instructed classes by appointment. Better yet, a full-time chef to prepare organic breakfasts with local ingredients. Rooms are as reasonable as $150/night!